Our hotel is also perfect for guests who like to enjoy their holidays riding a bike. 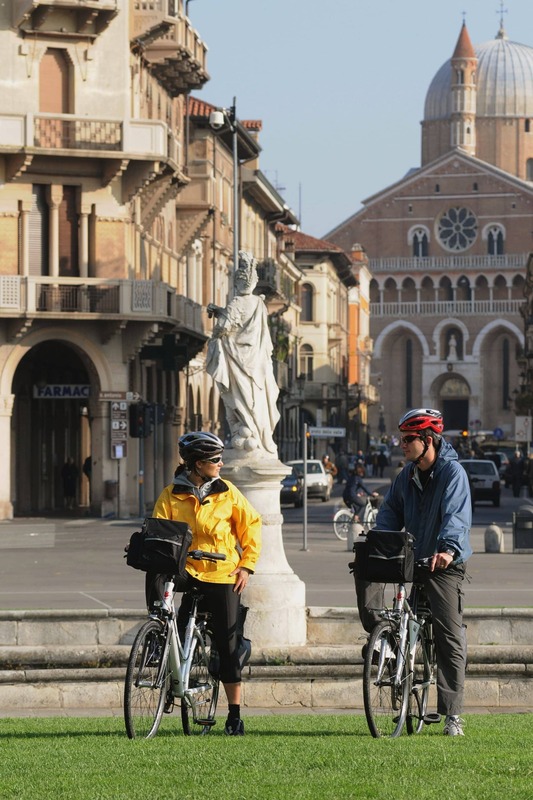 Staying at our hotel in the historical town center of Padua, you can also discover unforgettable itineraries in town and in the surroundings, following bike dedicated paths. For instance, the FLUVIAL RING of Padua, the FLUVIAL RING of the Euganean Hills, the CAMMINO DI SANT’ANTONIO, etc. Basic Fixing Kit to mend and inflate bike wheels.